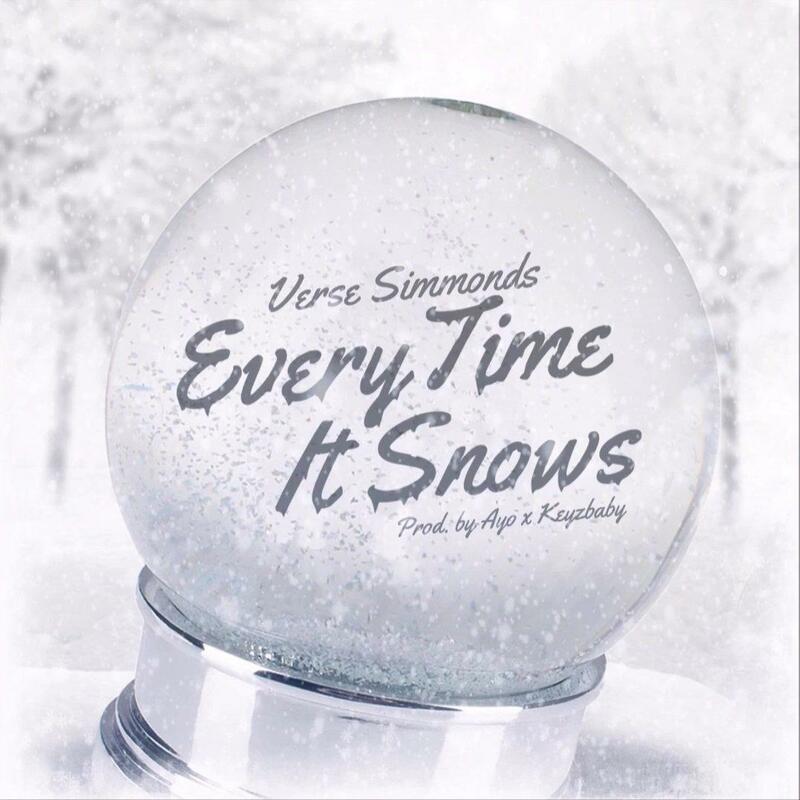 Verse Simmonds drops off a new cuffin season ballad "Every Time It Snows." Perfect for cuffin season, the West Coast crooner delivers a slow-tempo, holiday-themed R&B ballad that finds him reflecting on a past relationship & this cold world we live in over production from Ayo & Keyz Baby. Available on iTunes, stream the new holiday-ballad & let us know what you think.